Terry has been home brewing since the early 2000s, and has been a member of Pacific Gravity since 2006. 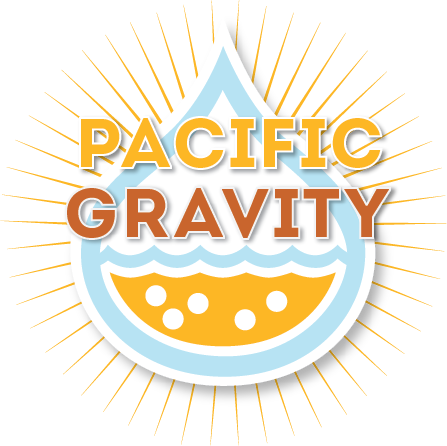 There are just a couple of days left for Pacific Gravity members to reserve Monster Brew wort. We will be reaching out to the other homebrewers clubs in the area on Saturday, February 10, 2018. To reserve a 5-gallon batch or two, send an email to Tim Bardet: [email protected] For more details, click here.